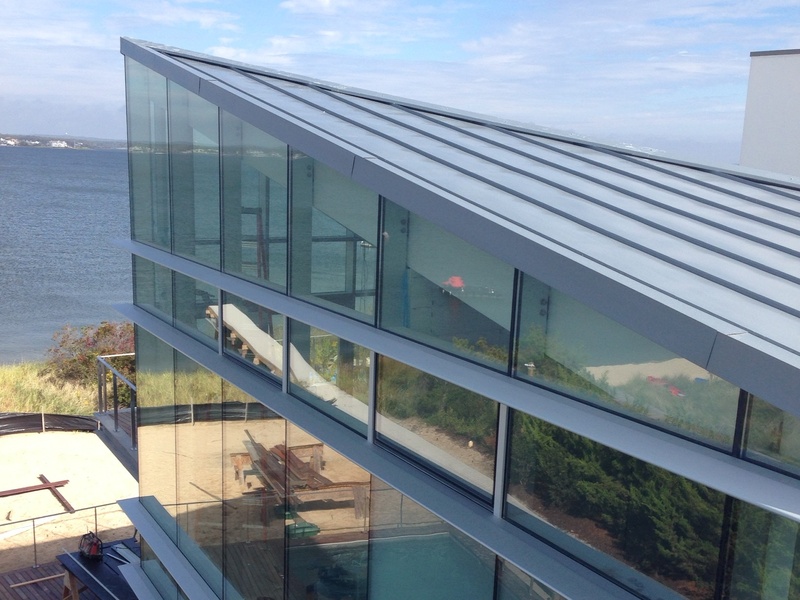 B&B Sheet Metal’s Series A1301/A1300 presents the same architectural aesthetics as the architectural snap-lockpanels except with structural strength and weather tightness advantage of a mechanically seamed system. The A1301/A1300 panel system serves the architectural needs of roofing/fascia, mansard, soffit and siding systems. The 1300 profile is designed for sloped roofs and other exterior surfaces of light commercial and residential projects with a minimum pitch ½:12 and will require seam sealant if air and water tests are specified. 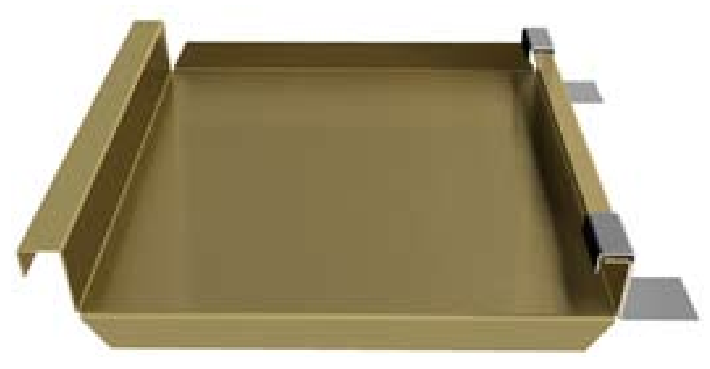 All flashings and trim are available to be manufacturer by B&B Sheet Metal to match with panel selection. B&B Sheet Metal’s capabilities include press-breaking, notching, shearing, welding and much more. 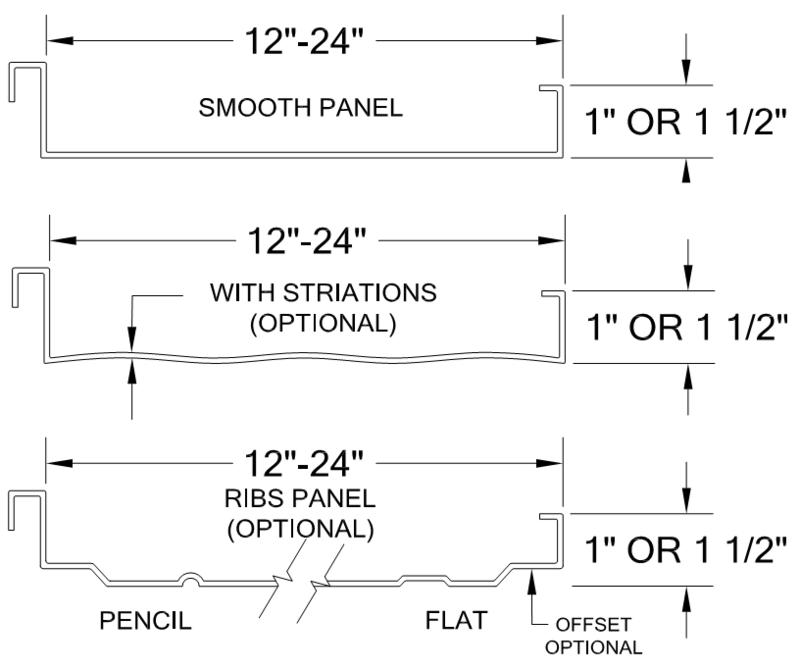 Shop drawings of flashing details are available upon request. B&B Sheet Metal can provide assistance to typical flashing standards and conditions. For more information of details of flashings and trim contact us directly. Series A1300 panel system may be specified for application over solid deck, 1/2” plywood or 22 gauge metal deck with 2 layers of 15# felt or 1 layer of 30# felt, minimum pitch: ½:12 (specify as required). Fixed A1300 panel clips are installed over the male leg and fastened to the substrate involving the female leg of the adjoining panel to then be set on the male leg/clip assembly. Next, involves the panels to be seamed, with either a mechanical or hand seamer. A “single lock” seam is a 90 degrees seam and a “double lock” seam is at 180 degreesseam, optional (see interlock seam for details). A “double lock” seam is typically required where high wind loads are needed, (data from extensive wind uplift tests is available for different alloys). 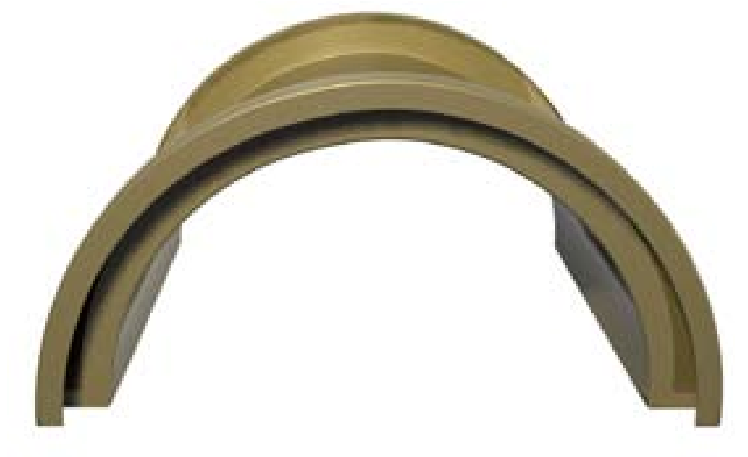 For tight radius curving, use C1300 system; contact B&B Sheet Metal for details on mechanical seamers. 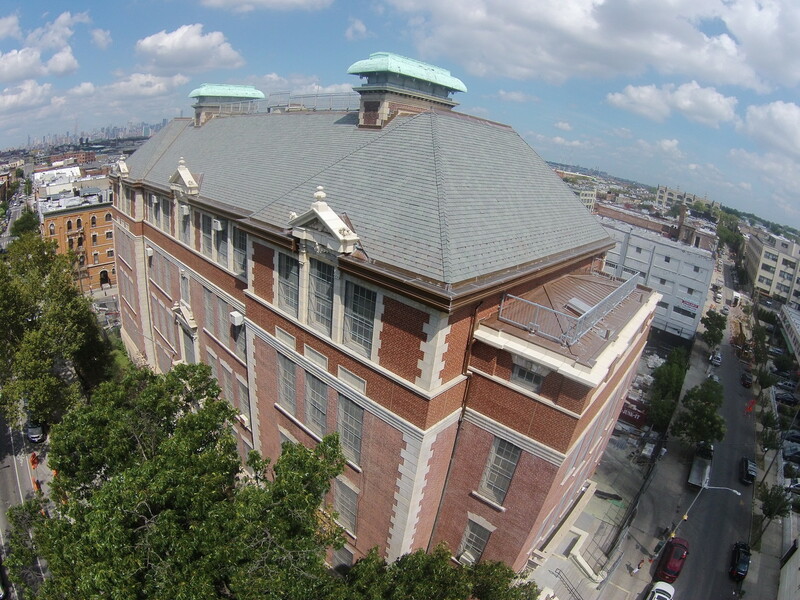 The A1301/A1300 panel system can be tapered, curved, pre-fold, and transverse for meeting any roof application needs. Please see images for details. For more information or assistance on panel options, please contact B&B Sheet Metal. “Roll Former SSX” power seamer is design for 1” or 1-1/2” A1301/1300 panels and will form a complete 180 degrees; double lock standing seam with a single pass. The nose switch cuts the unit off if it comes to the edge of the roof, elimating expensive and time consuming accidents. The Roll Former SSX power seamer produces perfect seams on all materials from 12oz copper to 24ga Kynar finished Galvanized/Galvalume at 30 fpm without damage material. 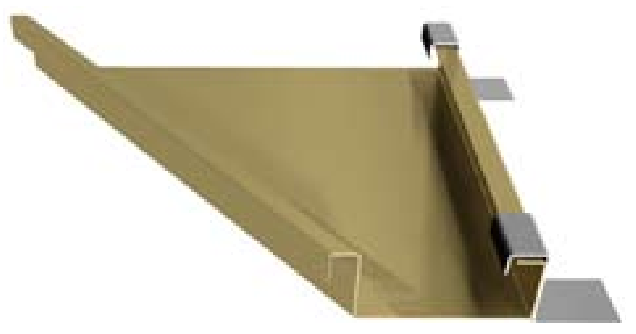 “ESE K9” power seamer forms a single or double lock for 1” or 1-1/2” A1301/A1300 standing seam panels capable of seaming 24ga or 22ga material with a single pass. The single lock can be converted with optional rolls. The K9 seams 30 fpm, weighs only 40 lbs. and is capable of moving forward and reverse on the roof. “Schlebach Piccolo” power seamer is the most versatile seamer in roofing. 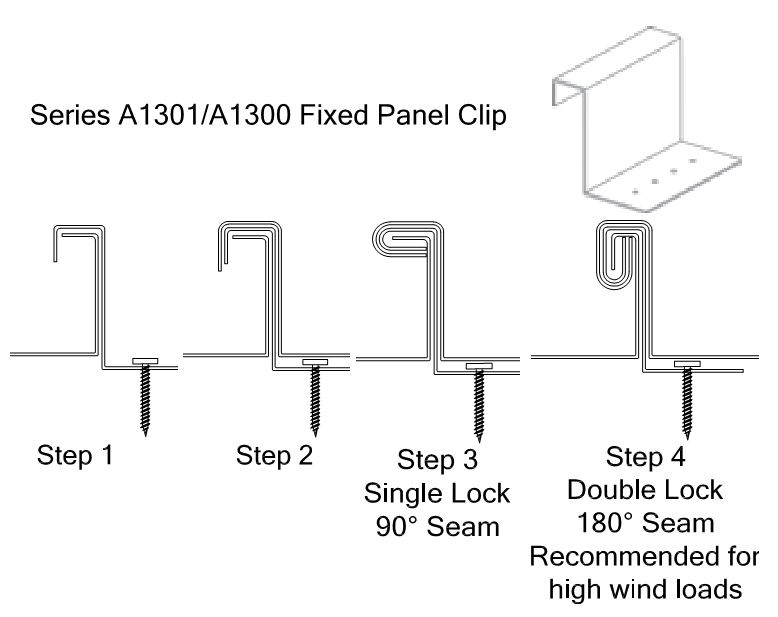 Seams 1” or 1 ½” A1301/1300 standing seam panels to 90 or 180 degrees locks, working with flat or curved panels. The ruggedly-constructed Piccolo can perform six different operations, and is the only machine in the market today that can single or double lock panels in one pass. Power seamers and other seamers are available for purchase or rental for all standing seam installation project. Contact B&B Sheet Metal for more information or assistance on power seamers. 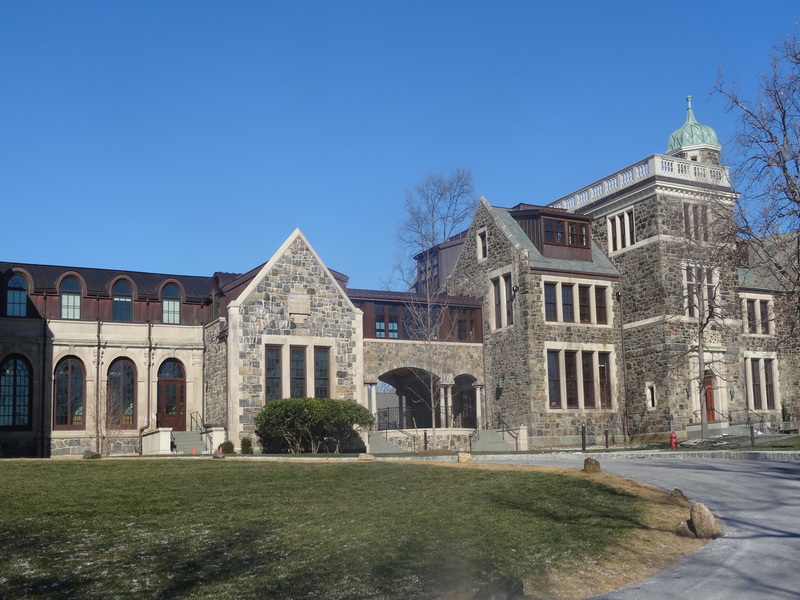 Designed to accommodate arched canopies and walkway covers, B&B Sheet Metal’s curved version of the popular A1301/A1300 profile meets the needs of today’s architects. The curved C1300 system, at 1” or 1-1/2” tall can be reduced to a minimum radius of 24” in aluminum or 100” in steel.This system, although rugged in design, requires a solid deck for installation, and carries the same 1300 UL-90 listing with proper fastening. Profiles can be locked with a 90 degrees or 180 degrees fold. 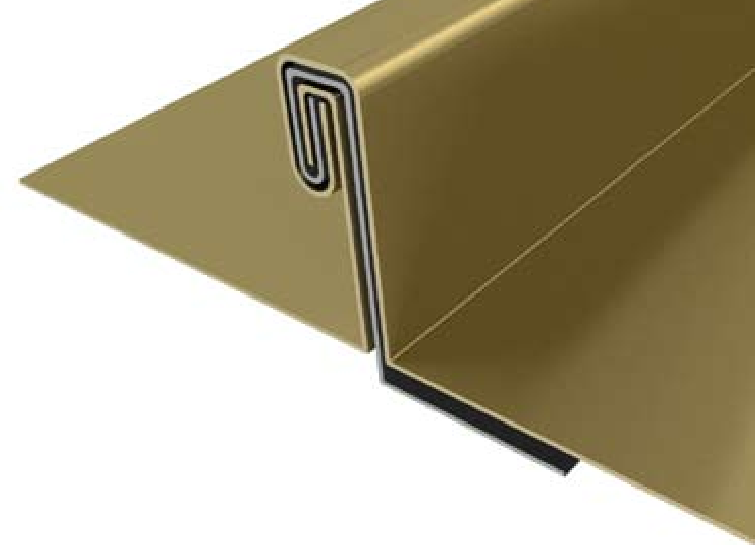 Panel widths for this application are infinitely adjustable from 12” to 20” in all metals and seam configurations. 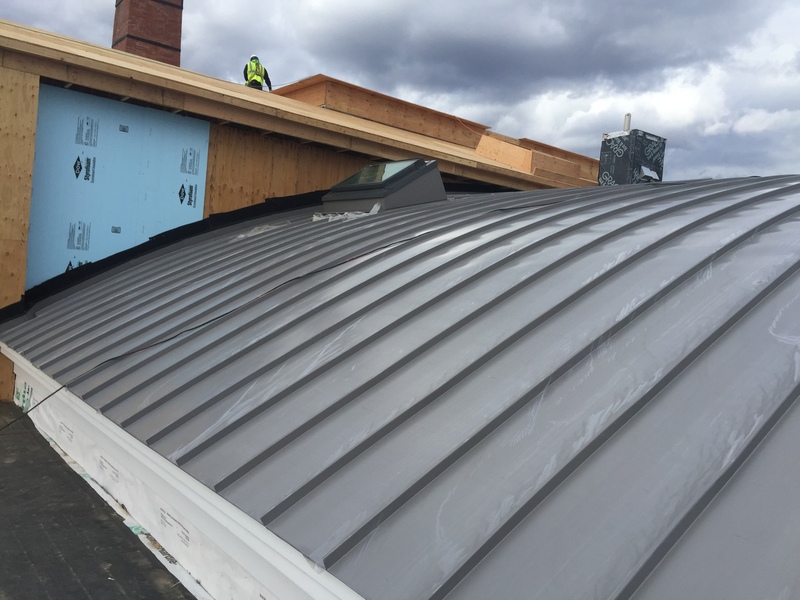 A1301/A1300 standing seam panels can be curved in the field or at B&B Sheet Metal’s factory depending on the radius and length. For more details about our capabilities, please contact us directly.